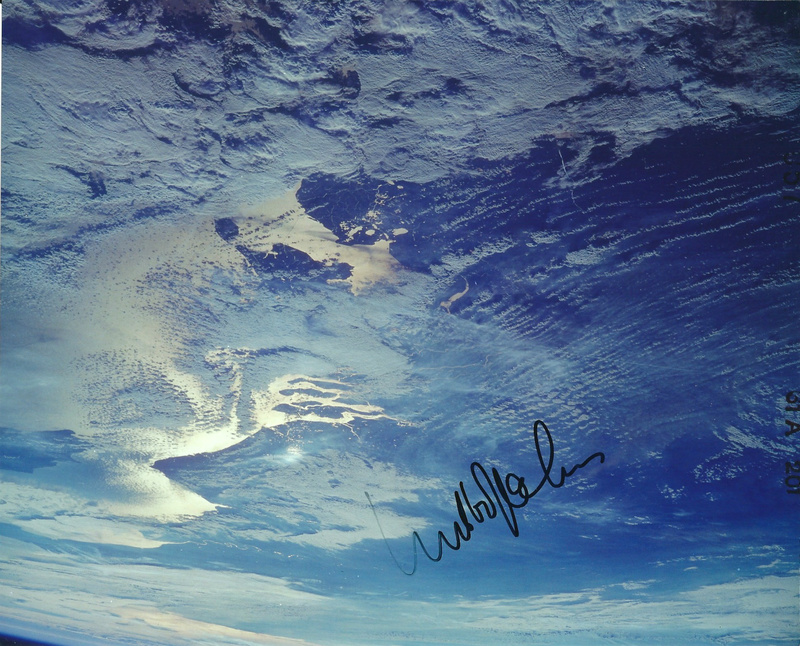 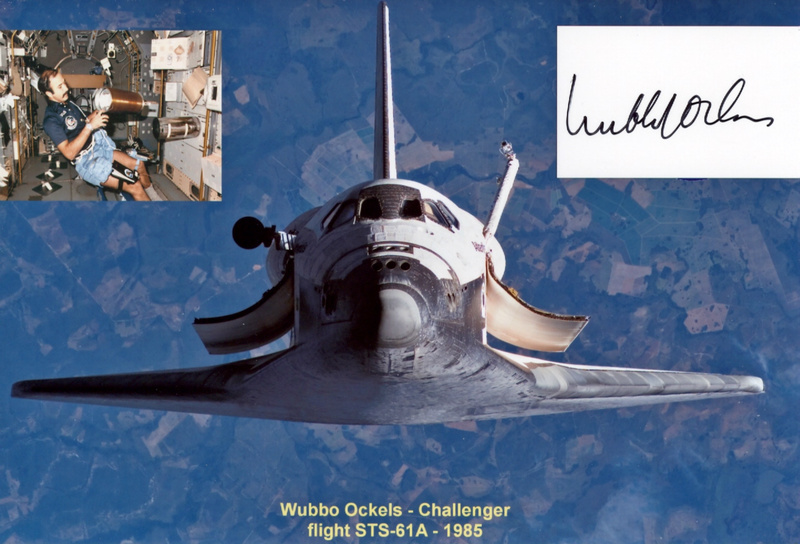 Wubbo Ockels flying over The Netherlands STS 61A - 1985. 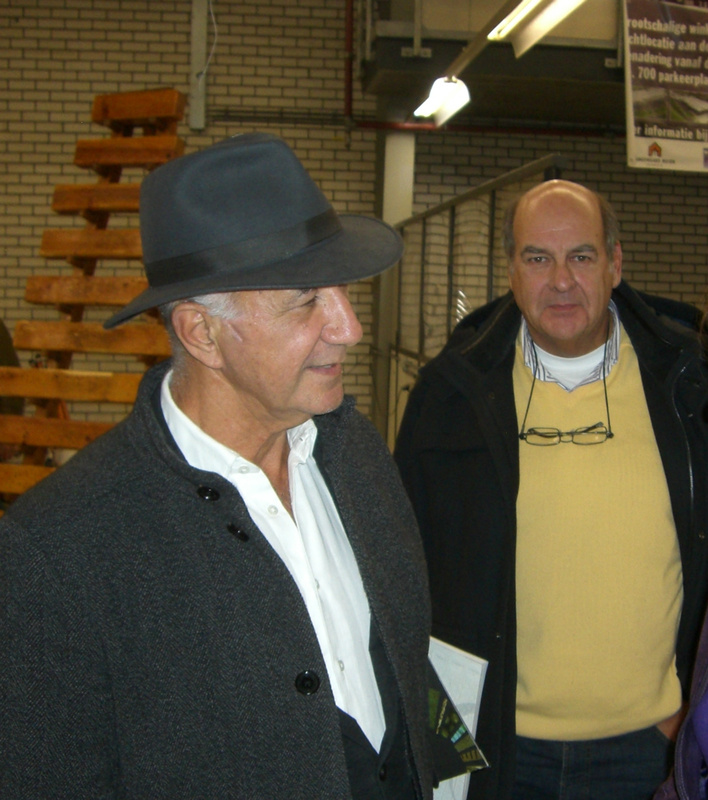 Photo made by Ockels. 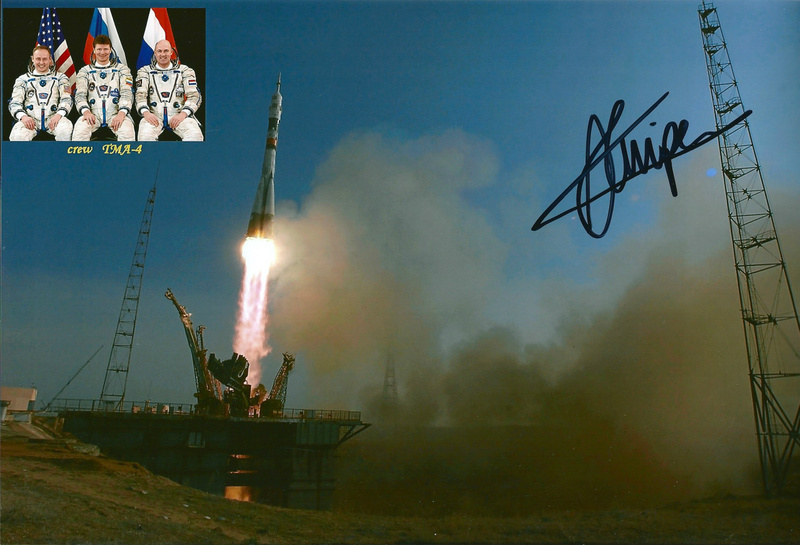 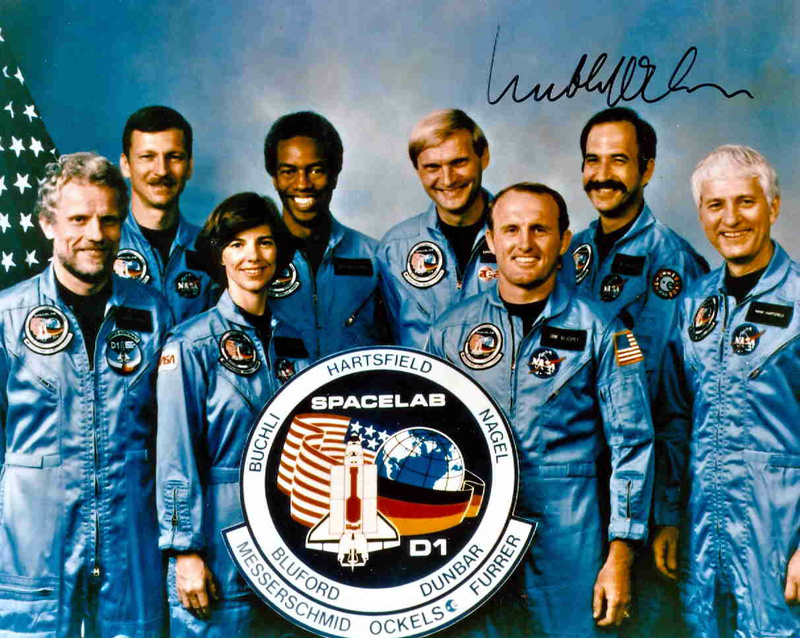 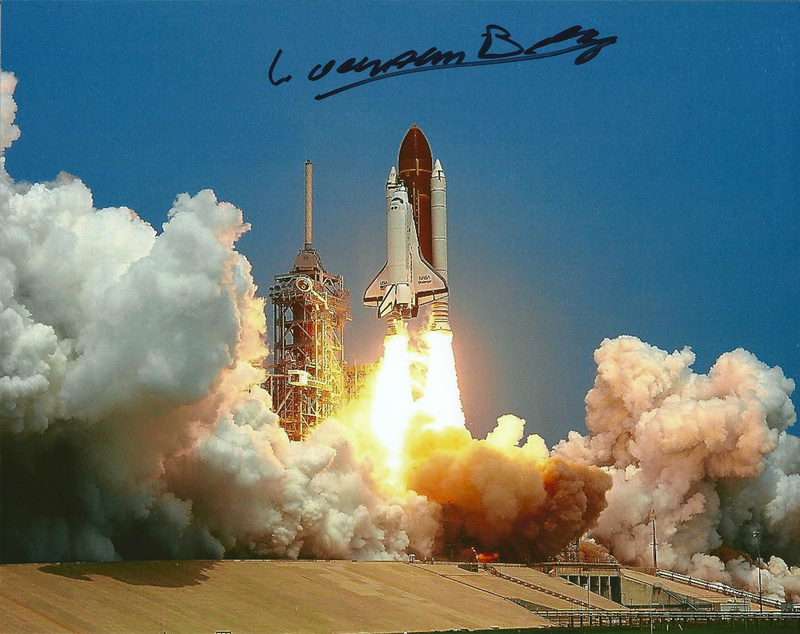 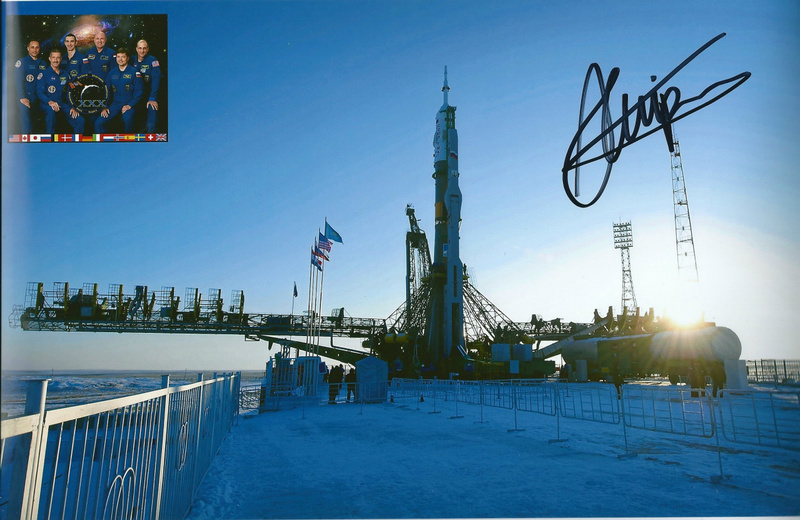 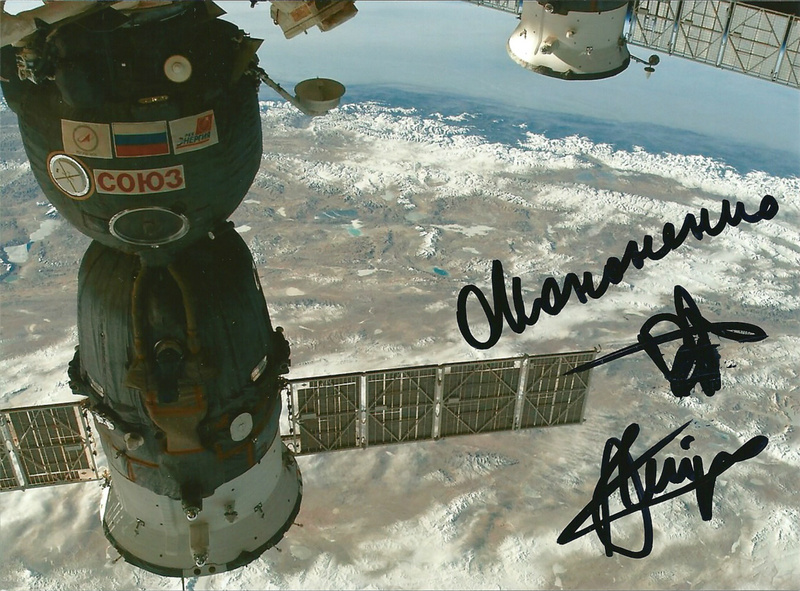 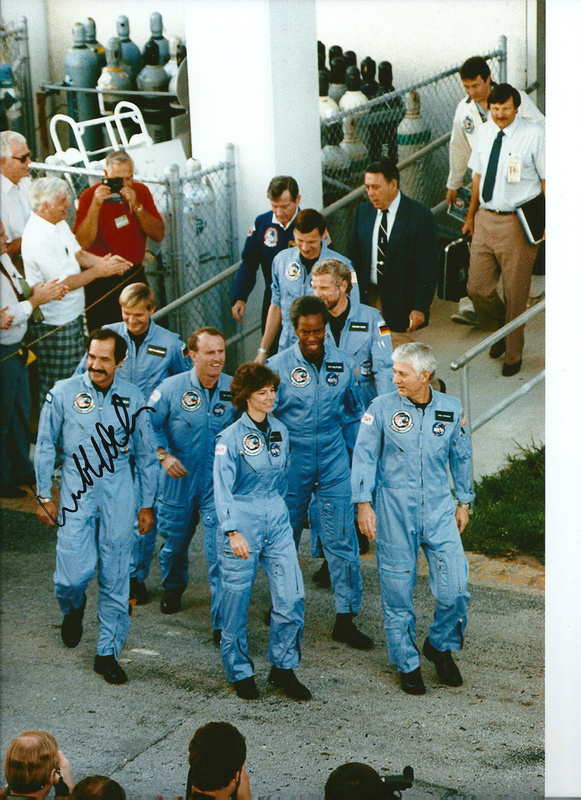 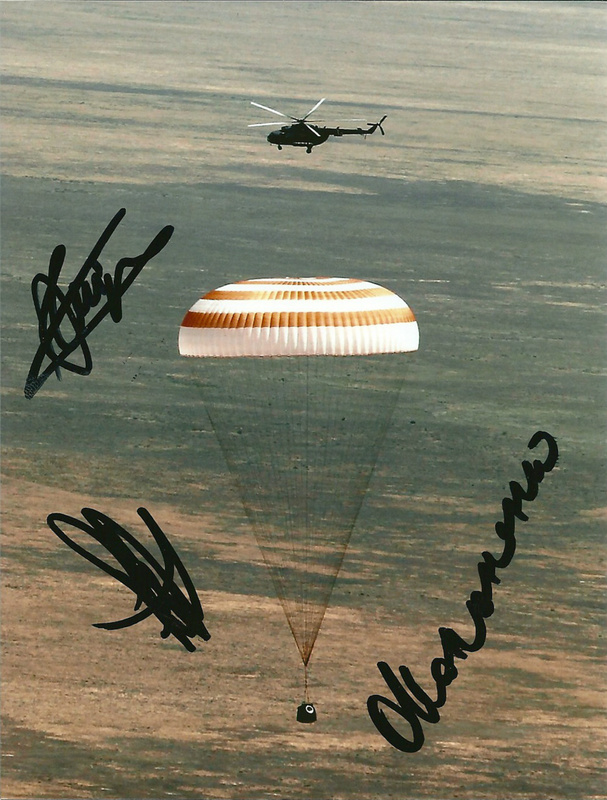 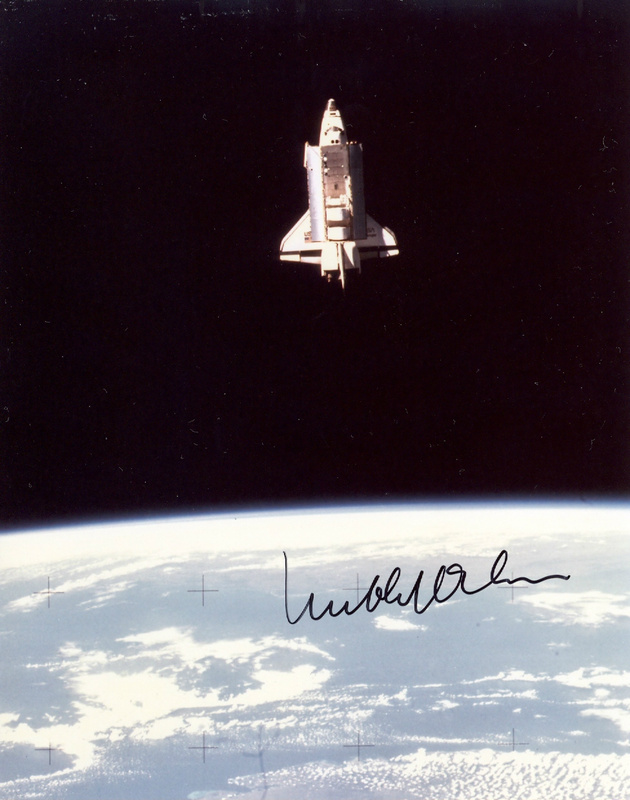 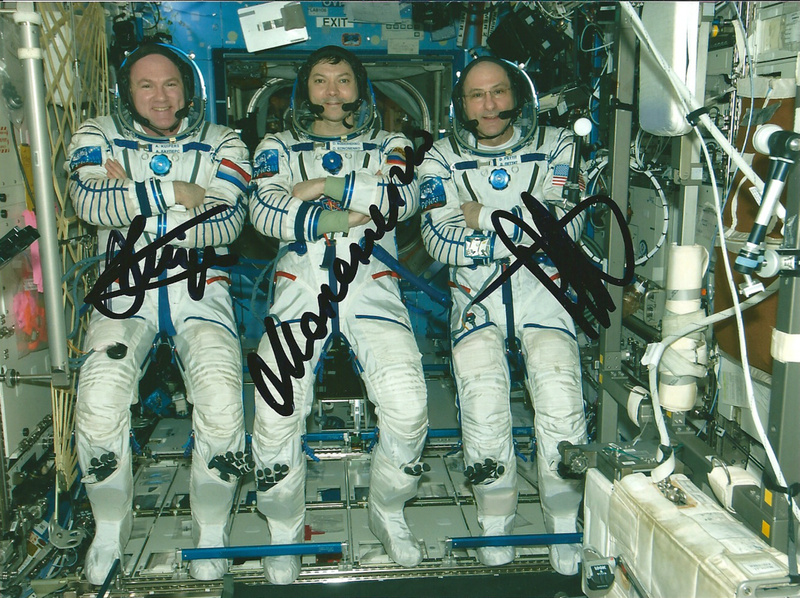 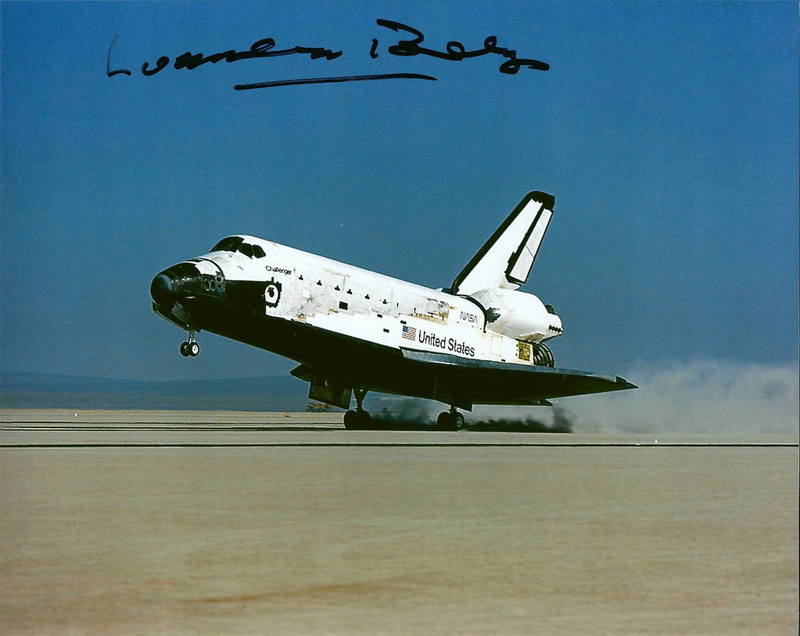 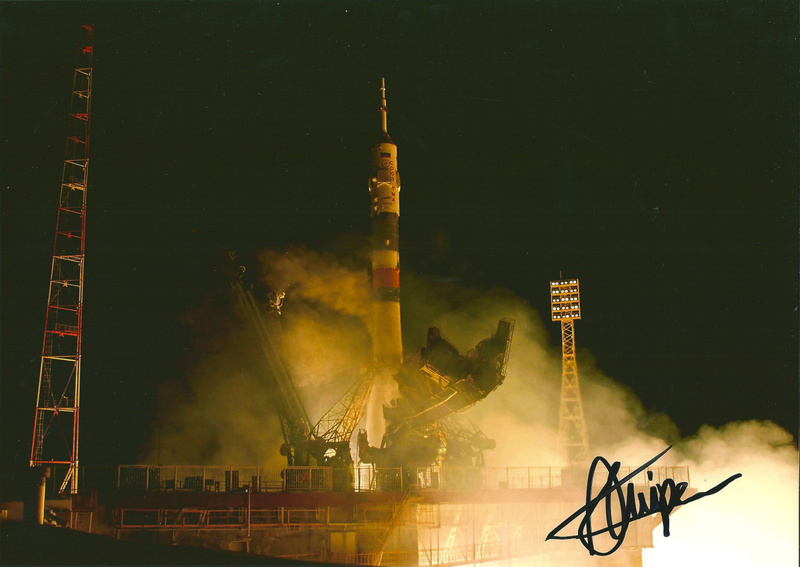 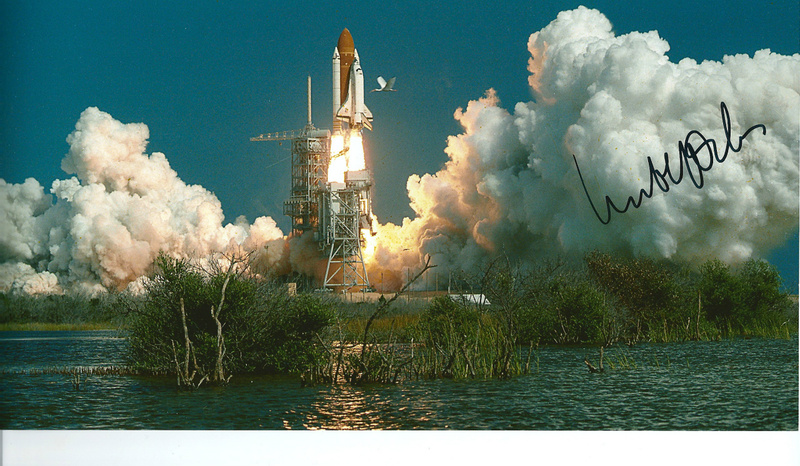 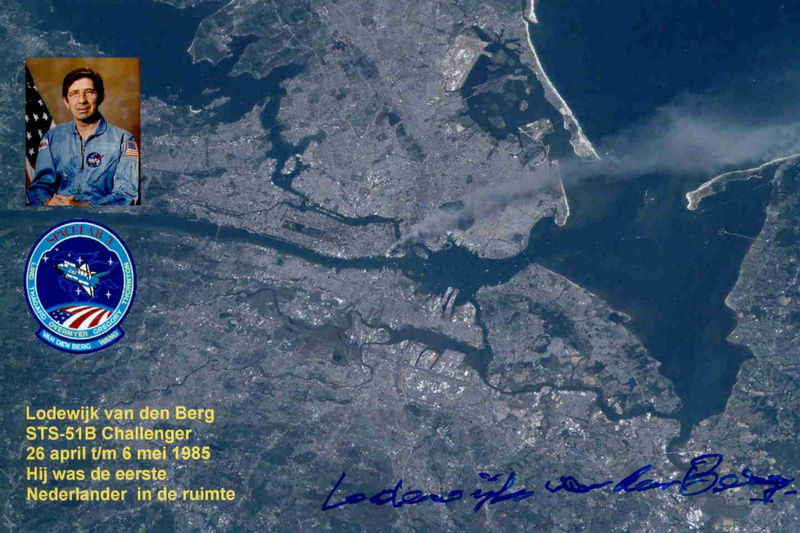 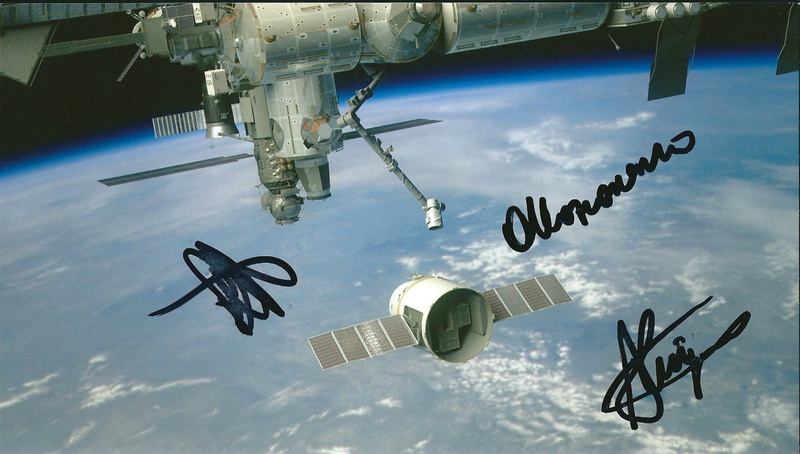 This is the section with autographs of the Dutch astronauts, but there is one exception which is: Mr Lodewijk van den Berg. 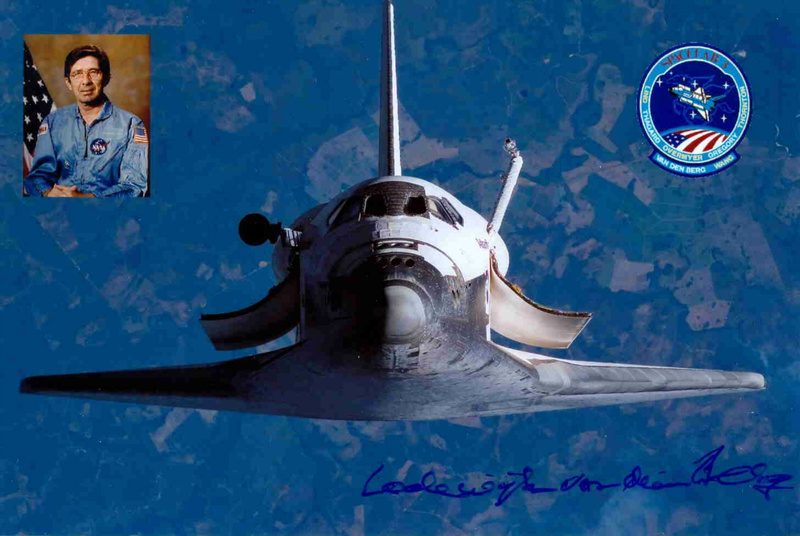 He had to become US citizen to be allowed to join his mission. 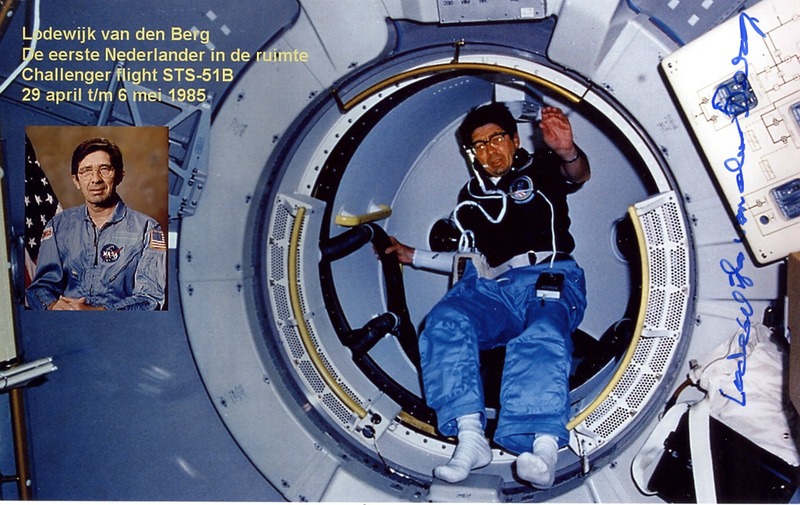 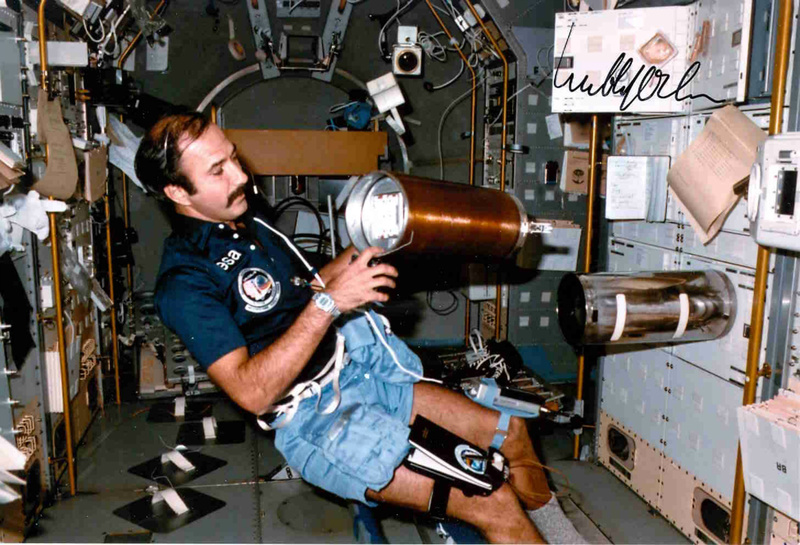 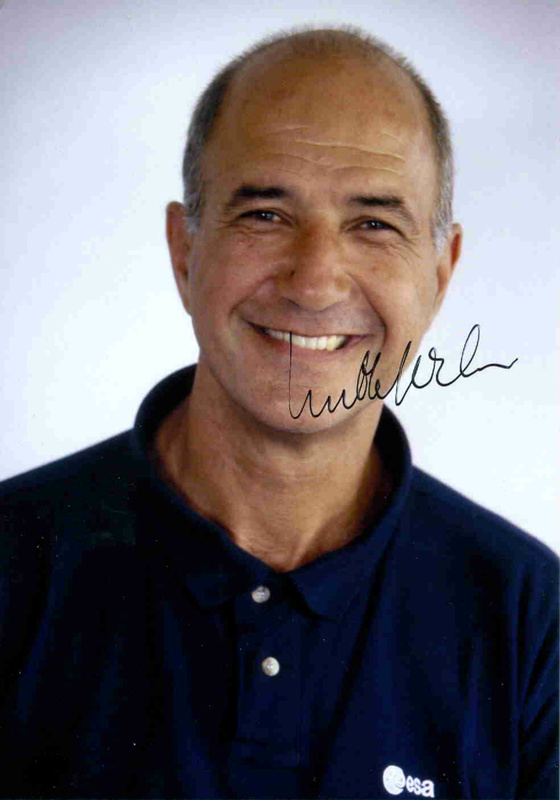 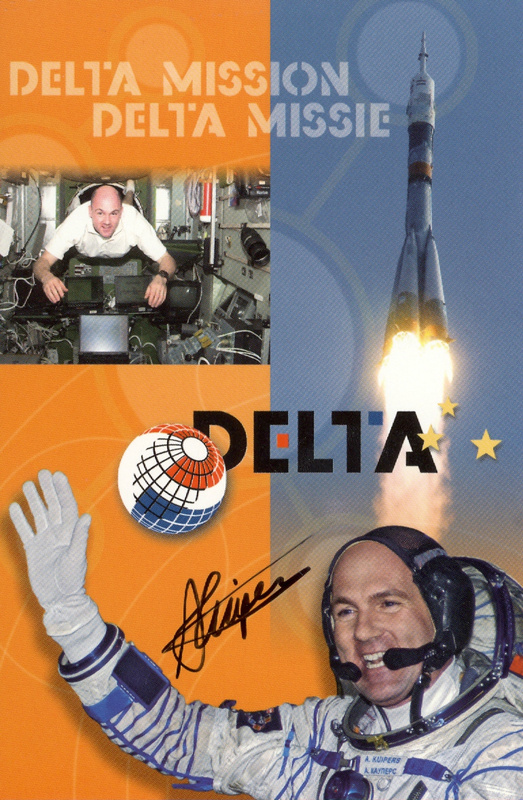 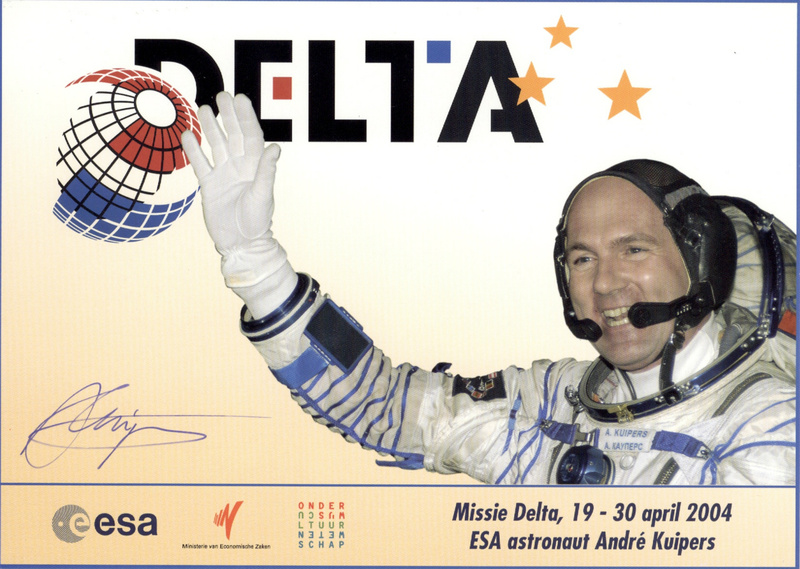 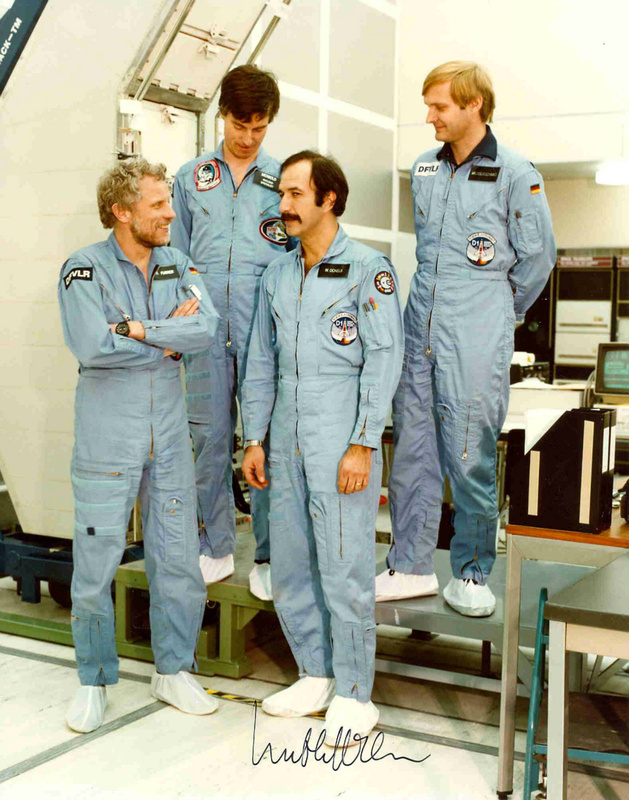 But he was borned in The Netherlands, so for us of course he is one of the Dutch astronauts. 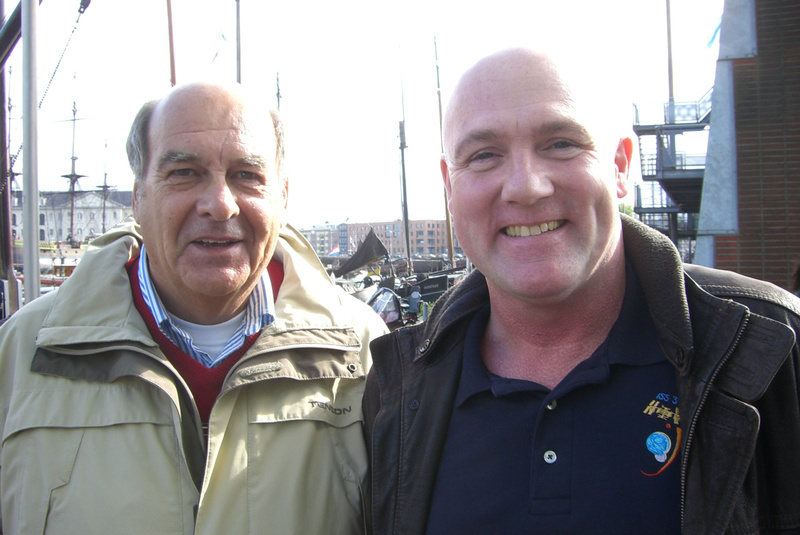 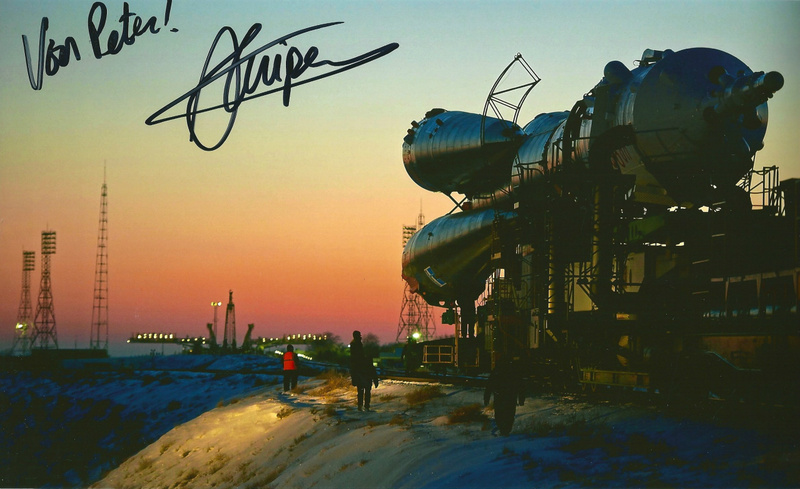 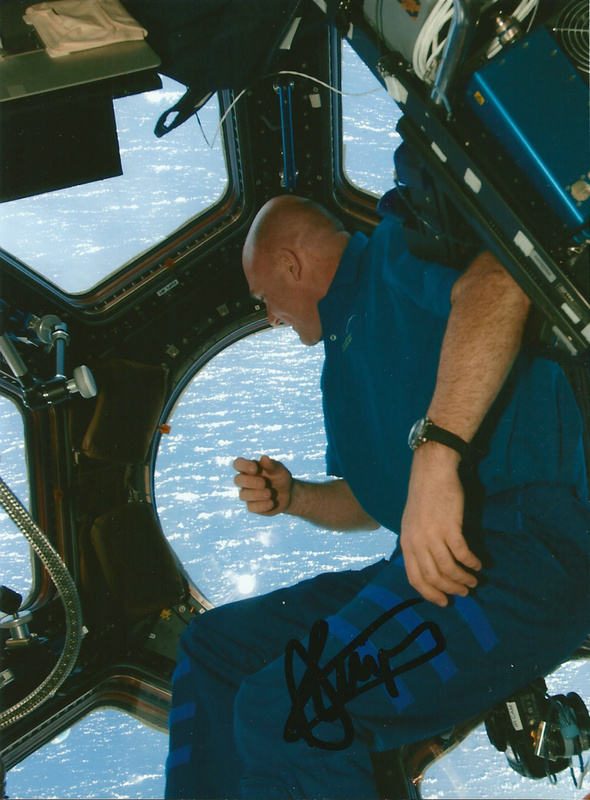 I met him in November 2014 in Noordwijk (ESA museum) in The Netherlands.